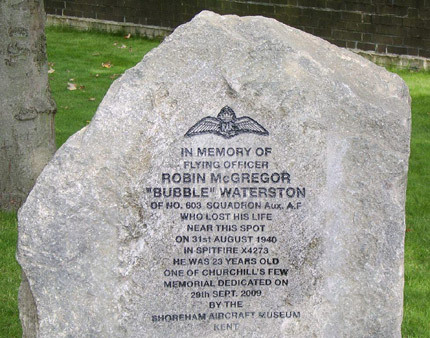 On Tuesday 29th September 2009, the Shoreham Aircraft Museum was proud to unveil a stone memorial honouring 23 years old Flying Officer Robin McGregor Waterston of 603 Squadron, who was shot down and killed during the Battle of Britain on 31st August 1940. 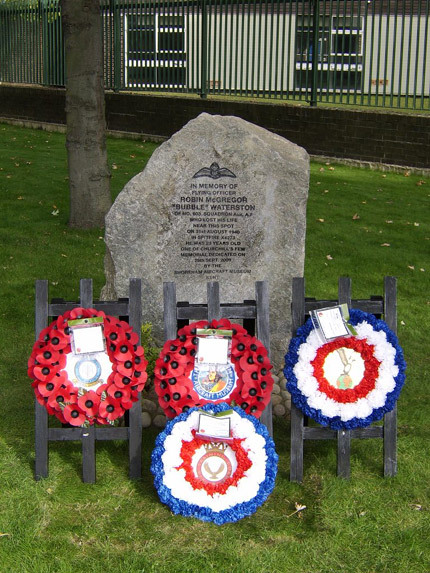 His Spitfire crashed in the road outside of the present day main entrance into the Royal Artillery Barracks Headquarters at Woolwich in London, where adjacent to this spot the memorial was unveiled as a lasting tribute to a brave young RAF fighter pilot who made the ultimate sacrifice. 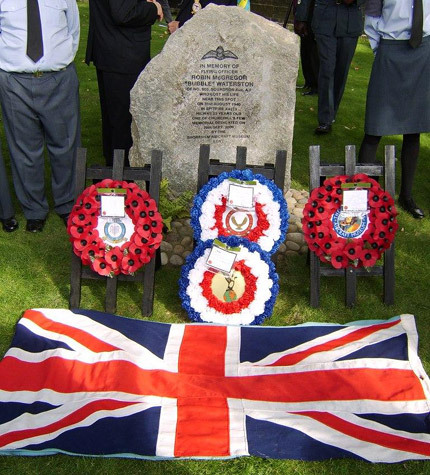 This is the 6th memorial to be unveiled as part of the Shoreham Aircraft Museum Pilot Memorials Project, which will continue the aim to honour more individual Battle of Britain pilots in the years ahead. 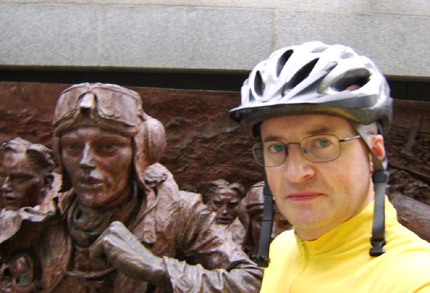 As previously highlighted in the News page, Museum volunteer Dean Sumner embarked on his planned BoB-to-BoB cycle ride on August Bank Holiday Monday to raise funds for the Museum extension building. 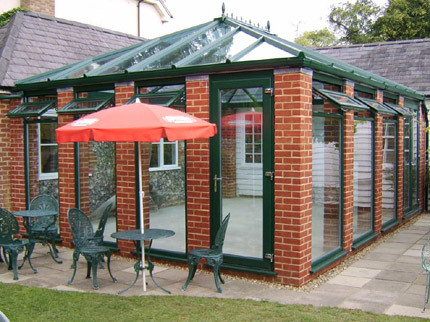 The accompanying picture shows the current progress with the extension building. 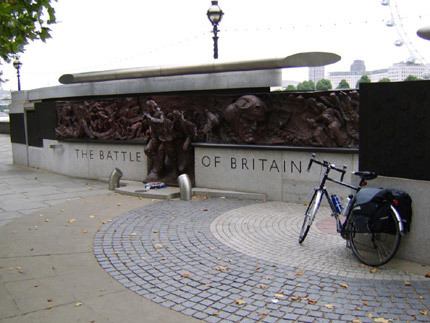 Setting off from the Battle of Britain London Monument at just after 8am, Dean arrived at the Museum at around 10:15am. 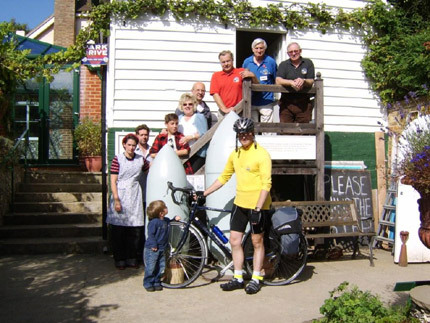 After a welcome tea and a bun, he departed the Museum at 11am and made steady progress through the afternoon as he made his way down towards Hythe/Folkestone sticking to quiet and picturesque country lanes as much as possible. 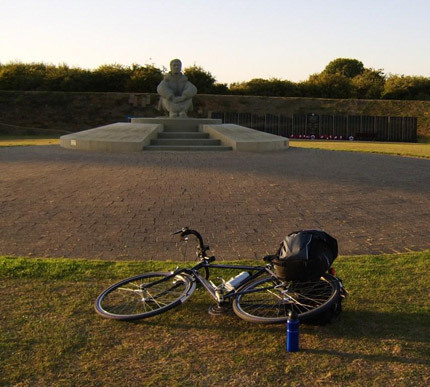 After a slight delay passing through Folkestone, Dean successfully made it up the hill to the Battle of Britain Memorial at Capel-le-Ferne at around 6:30pm. Then he had to return home – but that was another adventure! 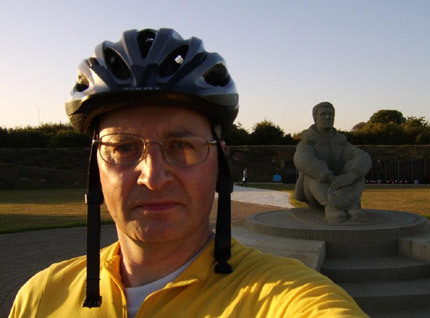 Anyone wishing to still support Dean’s wonderful fund-raising effort, then please contact the Museum. Thank you. 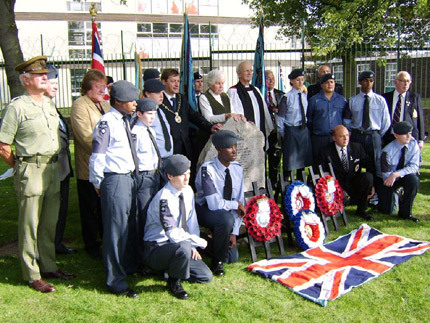 You are currently browsing the Shoreham Aircraft Museum – News archives for September, 2009.